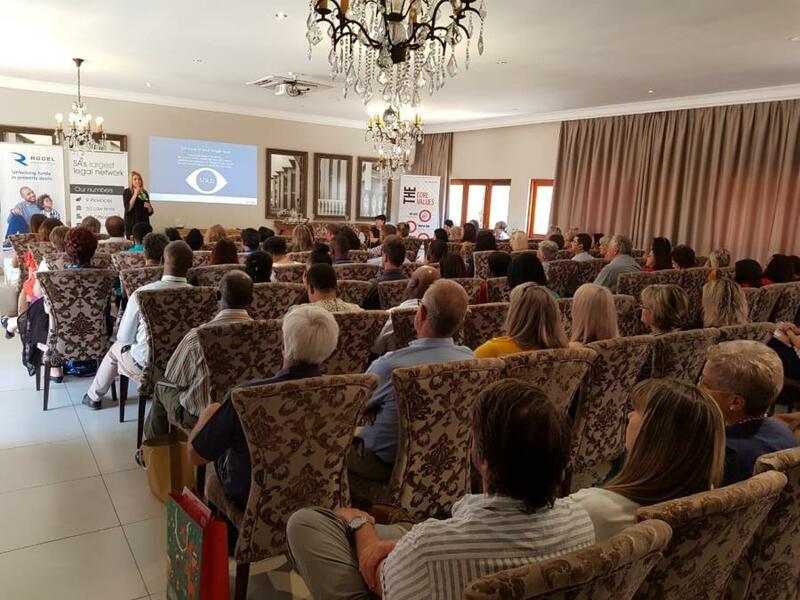 On 4 December 2018 DBM Attorneys presented their year-end seminar for estate agents in association with OOBA and Rodel Bridging Finance. 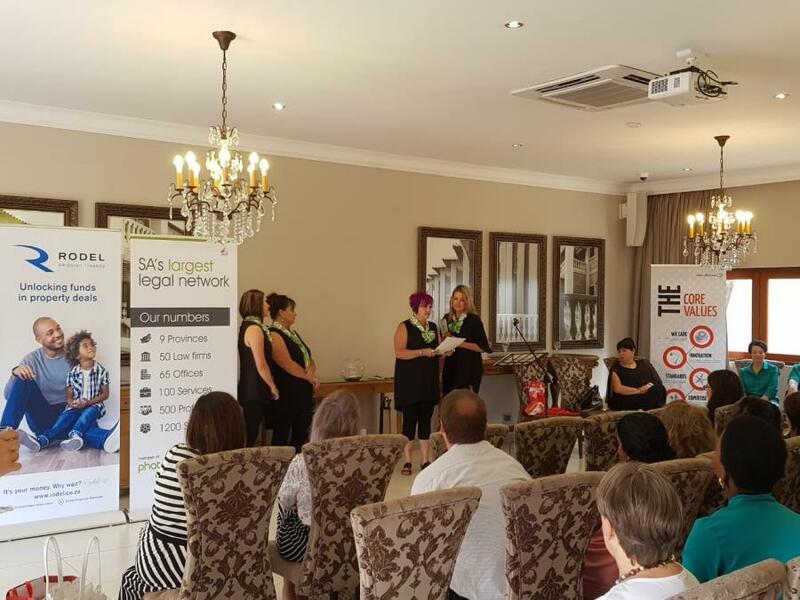 Linda Rall, Provincial Sales Manager of OOBA gave insight into the current market trends in the bond origination market and Samantha Daykin, the Public Relations Manager of Rodel Bridging Finance entertained our guests and explained the offering of Rodel Bridging Finance to sellers and estate agents. 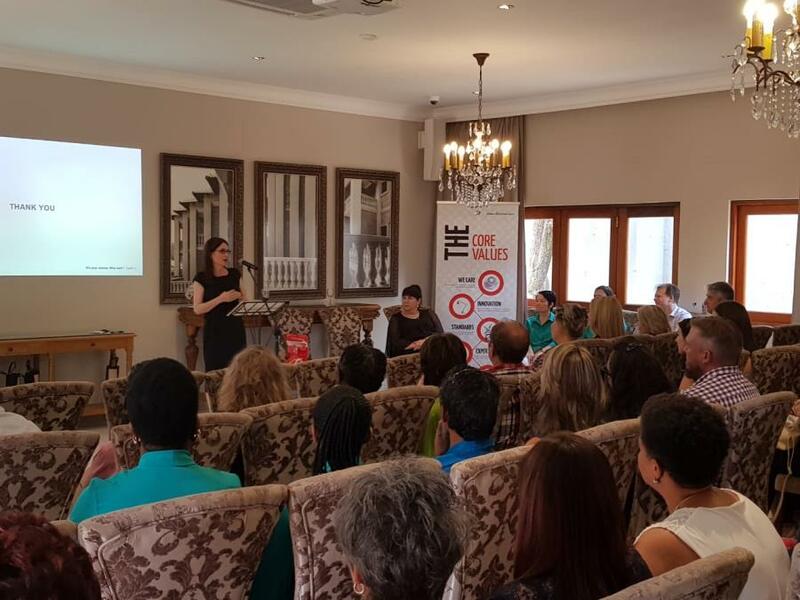 Renowned, consumer journalist, Wendy Knowler and presenter on East Coast Radio stressed the critical importance of integrity and how to nurture a culture of integrity in a business and “to do right” to ensure customer satisfaction.